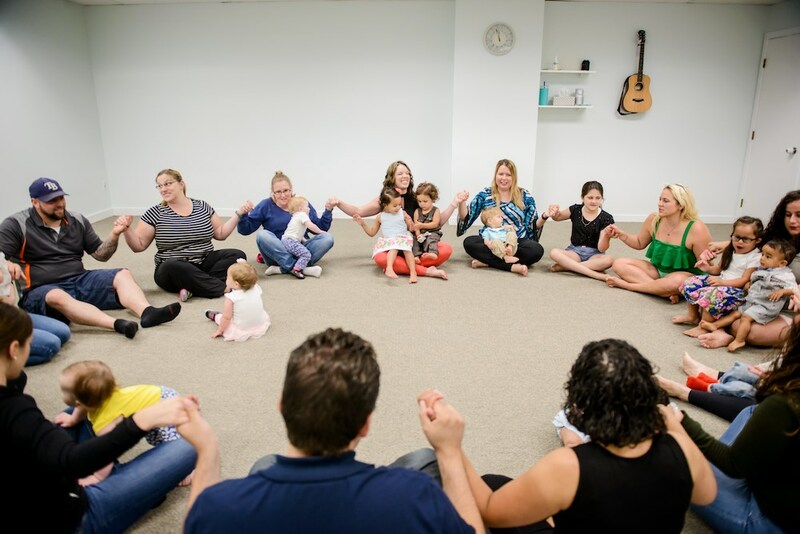 At Soulshine Arts we are committed to supporting the wellness of your whole family. 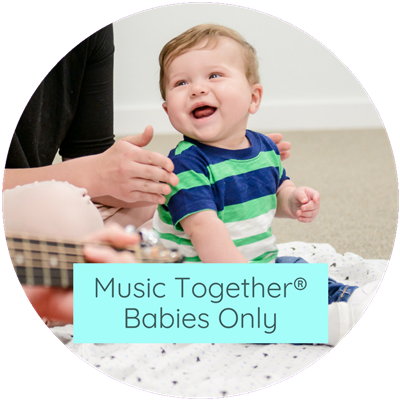 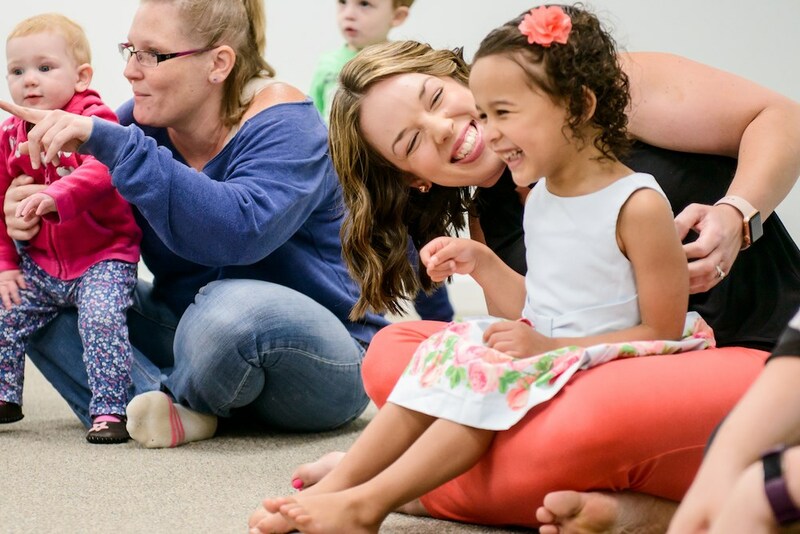 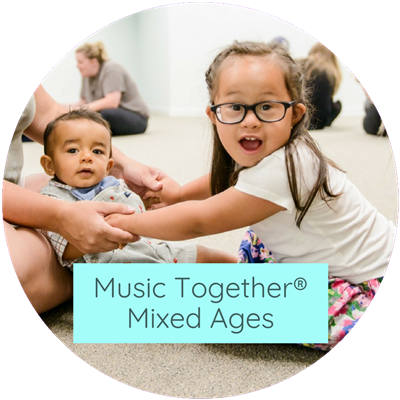 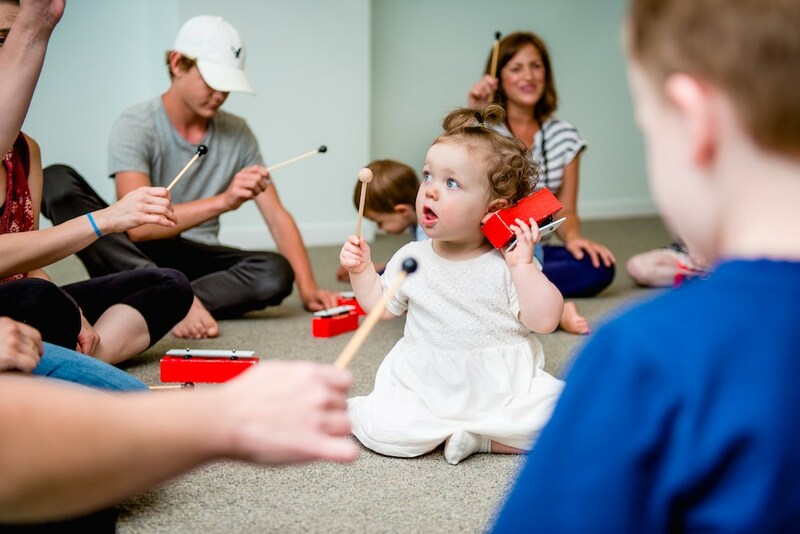 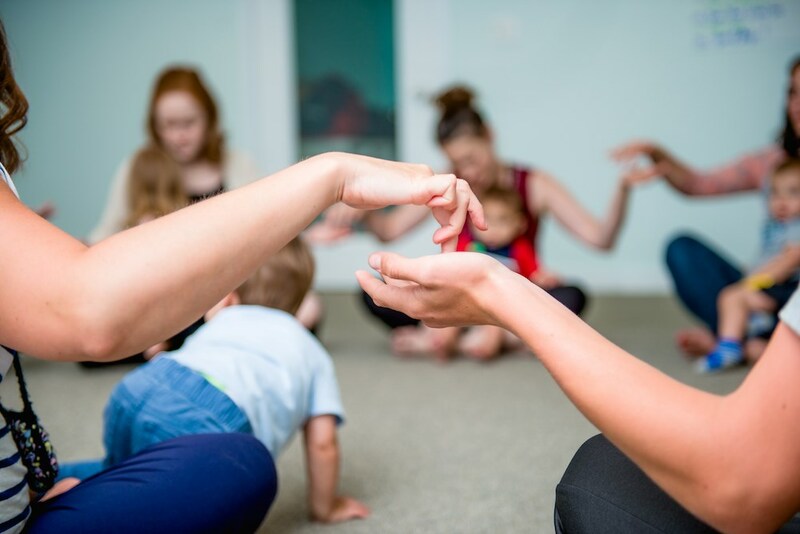 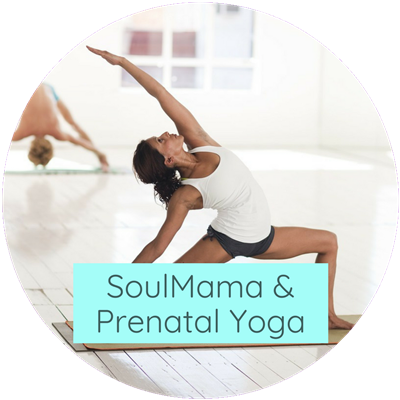 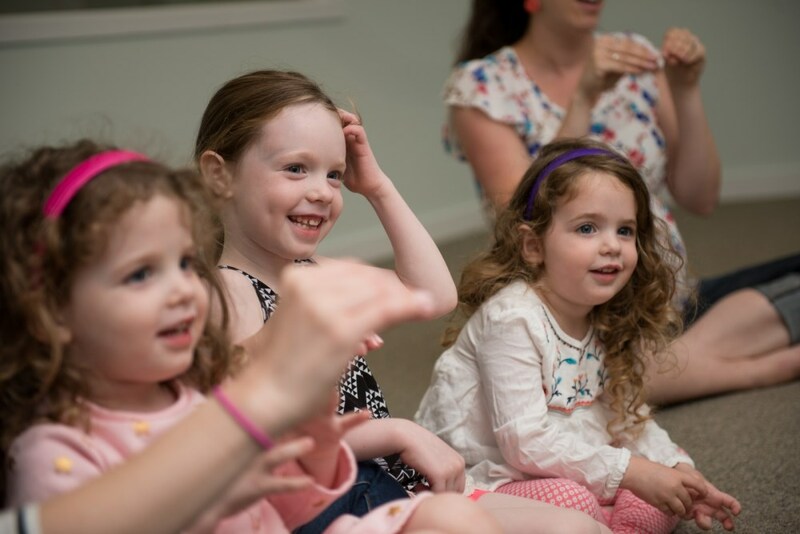 With Music Together® family music classes, yoga for moms and kids, meditation and aromatherapy, you're sure to find something to feed your family's soul. 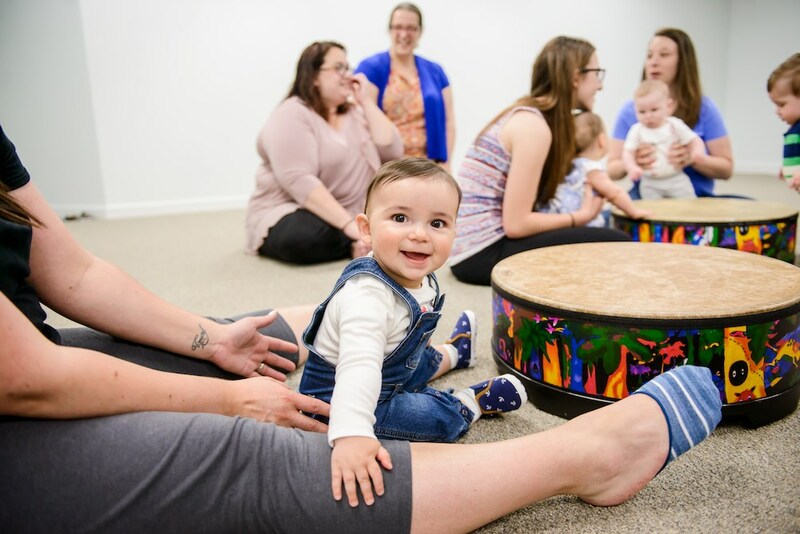 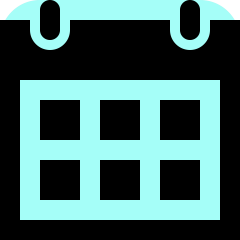 Check out everything that is happening at Soulshine Arts on our calendar - music classes, yoga classes, and special events!